Built off the success of the T75, the Sher-Wood T85 2nd Generation Composite Hockey Stick is a great value stick and an exclusive to Total Hockey. Weighing 520 grams, the T85 2nd Generation is the perfect fit for a player who wants an effortless release and a balanced feel. The stick loads more energy than its predecessor for powerful shots and the wider hosel reduces torsion for a stiffer blade for a longer period of time. This wider hosel technology separates itself from the T35 making it that much more powerful. The square shaft design was specifically engineered to ensure the most secure grip with and to facilitate stick handling. 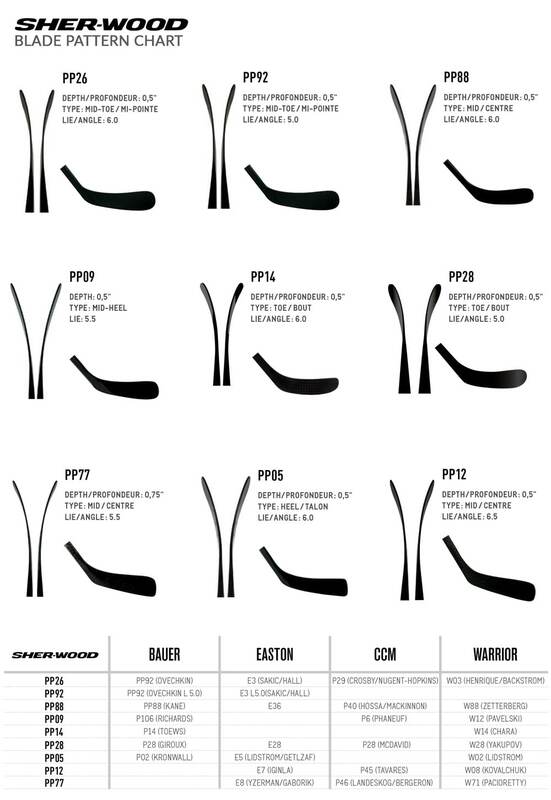 Hurry, you cannot find the Sher-Wood T85 Gen II Composite Stick anywhere else, get them before they are gone! Length: 55 Inches Length of the product measured in inches. Shaft Design: Square Shape of the shaft edge. Blade Construction: Mid-Density Foam Type of material the blade is made of. Family: T85 The product line within the brand.